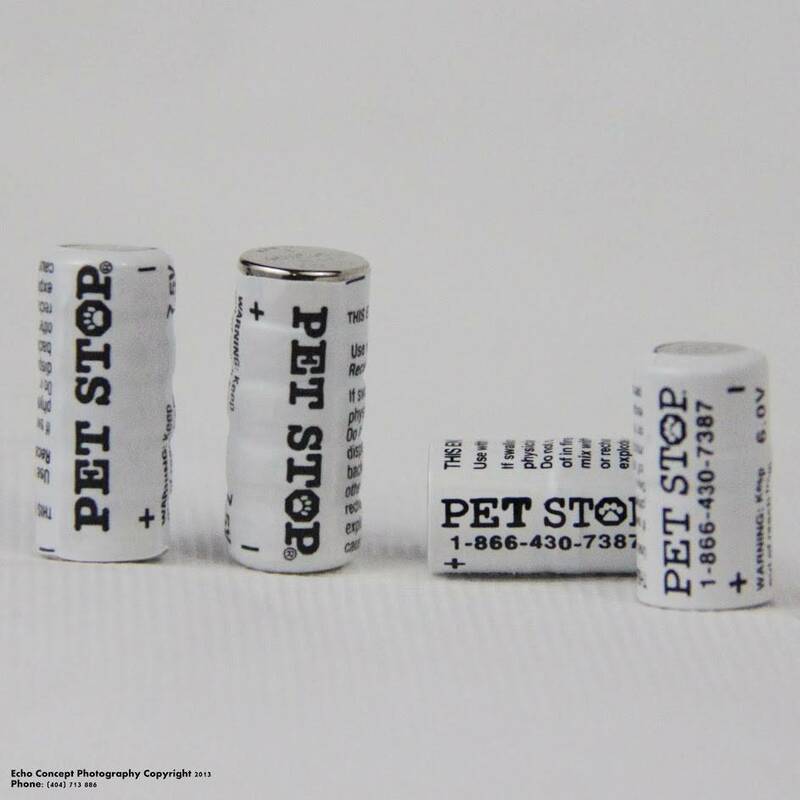 Shop – PET STOP BRAND prices are so low that you must register to be a member. 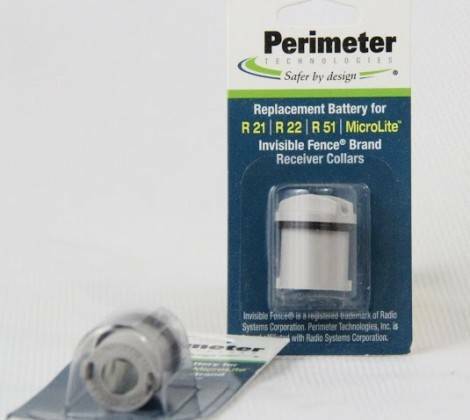 To access this store to purchase PET STOP BRAND PRODUCTS and other Brand Compatible Batteries and supplies you must first register. After you register, your request will be sent to the site administrator for approval. You will then receive an email with further instructions. Your registration will be approved or declined within 6-8 hours.